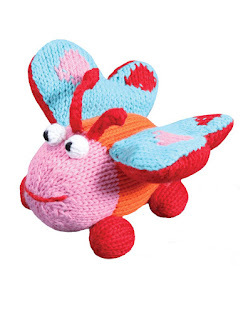 MarksvilleandMe: Zubels The Best Baby Rattles In The World! You can purchase Gordan the Grasshopper here. Zubels aren't new to our home but they may be new to your home. You can check out my first post about Zubels here. This time I received Gordan the Grasshopper. 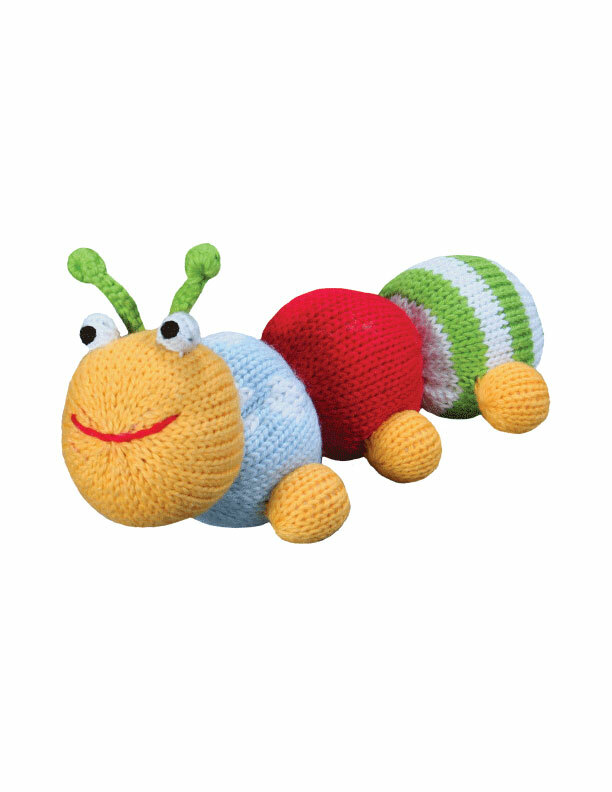 He is so cute and has a built in rattle. Great for babies. Our Cats even like to toss him around a bit. Since they are 100% organic cotton and hand made they are extra special. Zubugs are very cute and collectable. 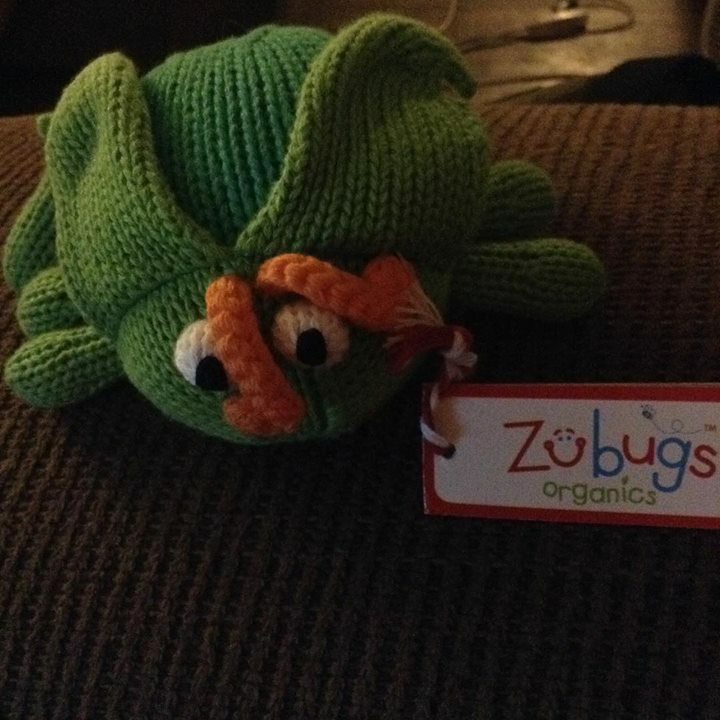 Some of the other Zubugs available on Zubels are. You can purchase Nibbles the Caterpillar here. 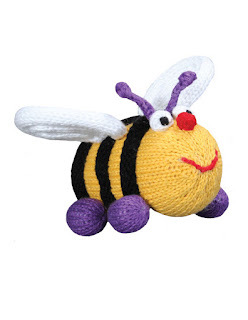 You can purchase Elizabeth the Bumble Bee here. It doesn't stop there Zubels has rattles, plush, sweaters, hats, dolls, booties, and dresses. Think Heirloom or just plain cute organic products. We hands down , produces the best 100% cotton hand made rattles in the world . Disclosure: MarksvilleandMe received one or more of the products mentioned above as part of a promotion with Tomoson and Zubels. Regardless, MarksvilleandMe only recommends products or services we use personally and believe will be good for our readers. Some of the links in the article may be “affiliate links.” This means if you click on the link and purchase the item, I will receive compensation. If you would like MarksvilleandMe to review a product or service please contact us at marksvilleandme@gmail.com.